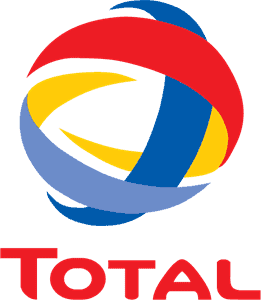 View basket “Mobil Delvac 1 SHC 5W/40 – 20L” has been added to your basket. 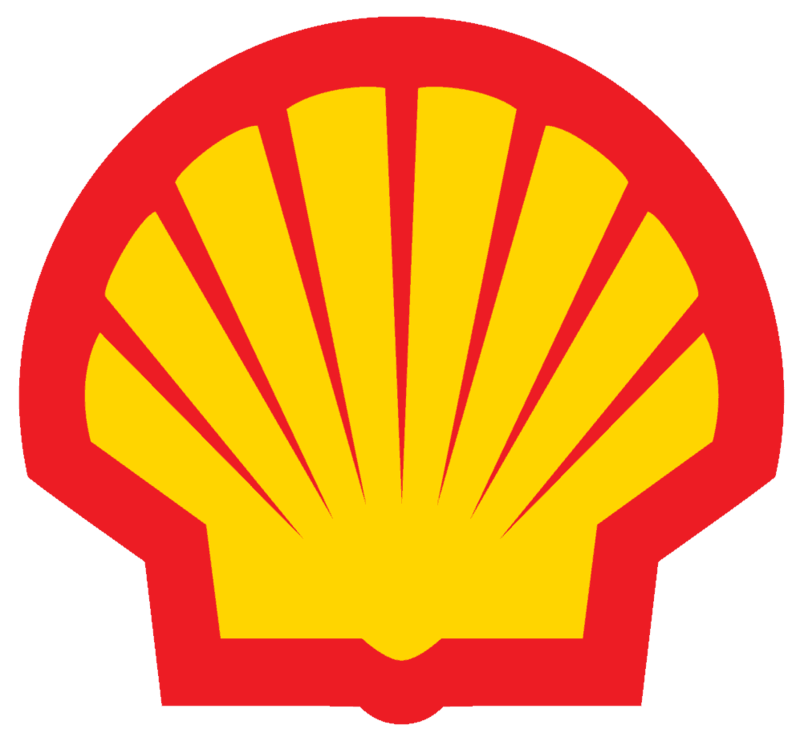 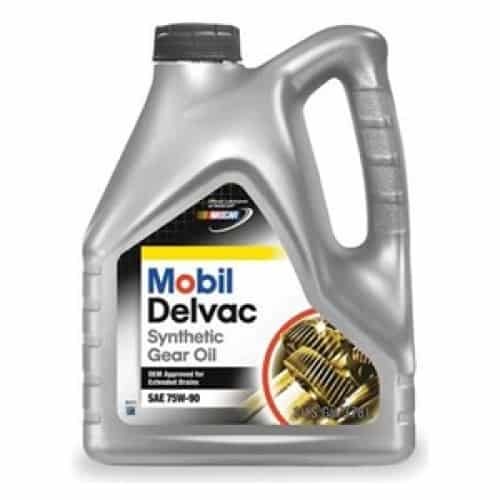 Mobil Delvac 1 SHC has been tested extensively and has demonstrated superior performance compared to other diesel engine oils, including those claiming SHPD (Super High Performance Diesel) benefits. 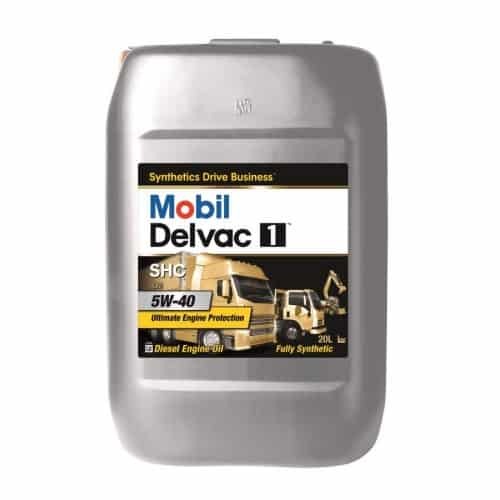 Mobil Delvac 1 SHC has been designed for use in all types of heavy duty, 4 cycle diesel engines, including those that are intercooled and/or turbocharged. 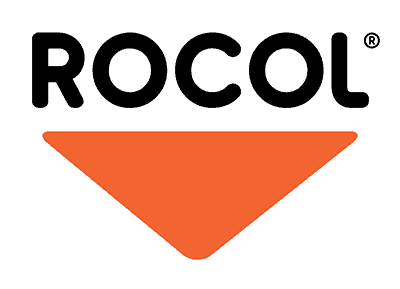  It is particularly suitable for engines operating under the most severe service conditions in trucks, buses and off-highway contractor equipment. 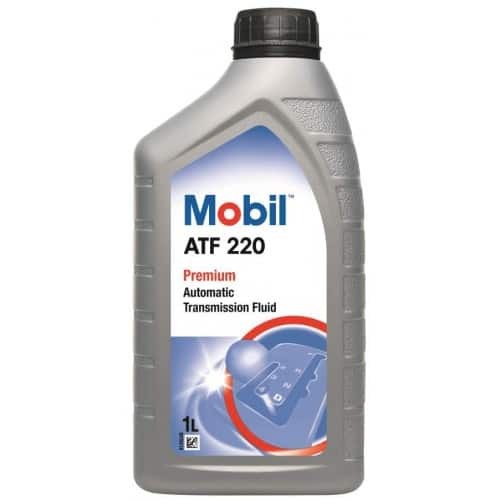 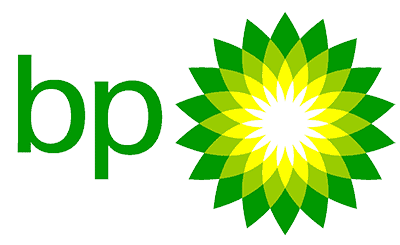 It is suitable for use in all applications where manufacturers recommend API CD, API CE, CCMC D-5 and CCMC PD2 in high performance diesel engine oils.